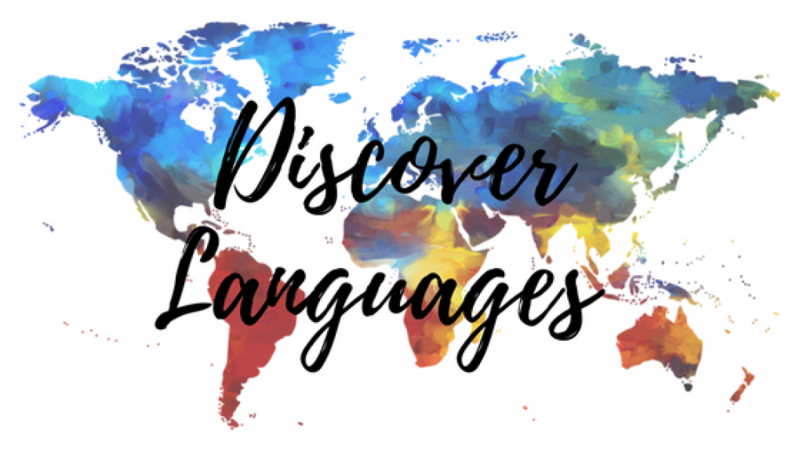 Discover Languages – A blog centered around the world of language learning. A blog centered around the world of language learning. 2. …but then a native speaker compliments you on your accent. 11. Being able to understand MEMES! If you’re someone who cringes at the thought of speaking your new language in front of other people (especially native speakers) – have a look at my top 5 tips on how to boost your confidence! I’ve been enjoying the world of online language learning for over a year, and have provided you all with a quick snapshot of which sites have helped me in my language learning journey. One of the major keys to developing fluency in a foreign language is having a good grasp of its vocabulary. Without knowing many words, you’ll have a difficult time expressing yourself. I’ve read various studies that put fluency at knowing anywhere between 3000-5000 words (add a few extra thousand if you want to enter native territory). No matter where you’re at on your language learning journey, it’s important to set yourself some goals. Whether its; having a 5 minute conversation in your target language, being able to watch a movie without subtitles, or attending a few classes. Setting goals gives you added motivation and allows you to celebrate your progress. I’d be lying if I told you that you don’t have to dedicate a lot of time to learn a new language. And for many of us who lead busy lives and constantly juggle priorities – the thought of this alone is enough to discourage us from following up on a language we’ve always wanted to learn. Once you decide to learn a new language, you need to commit. In other words you need to stay consistent. Achieving consistency with a busy schedule is not easy, but with a bit of determination and focus – a busy life does not need to spell the end of your language learning dreams.